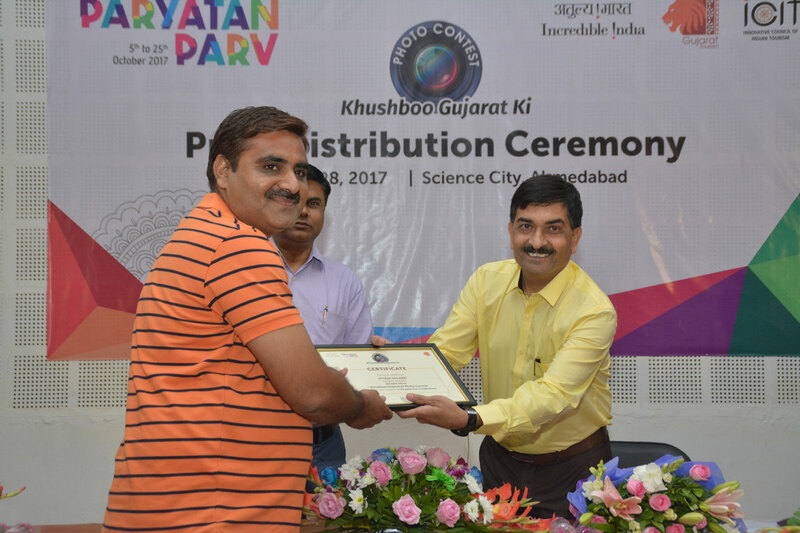 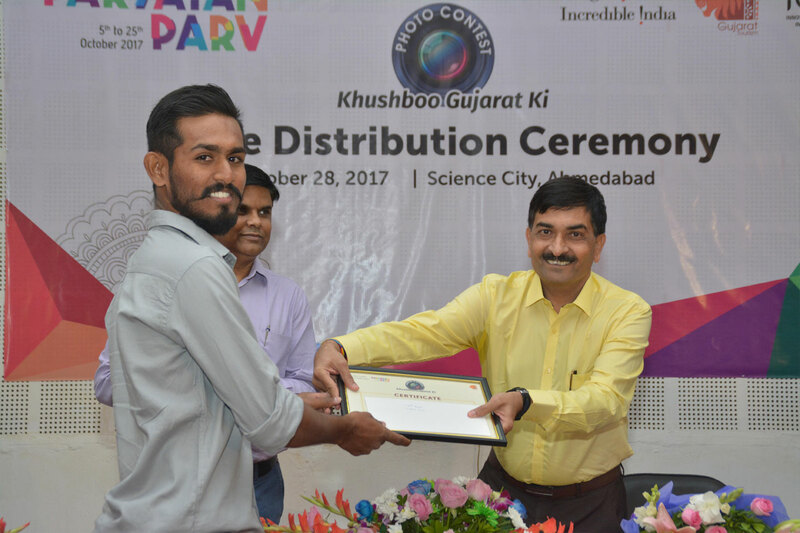 To mark the Paryatan Parv celebrations from 5th October to 25th October 2017, ICIT in association with Gujarat Tourism organized ‘Khushboo Gujarat Ki Photo Contest’ towards promoting wide array of tourist destinations of Gujarat. 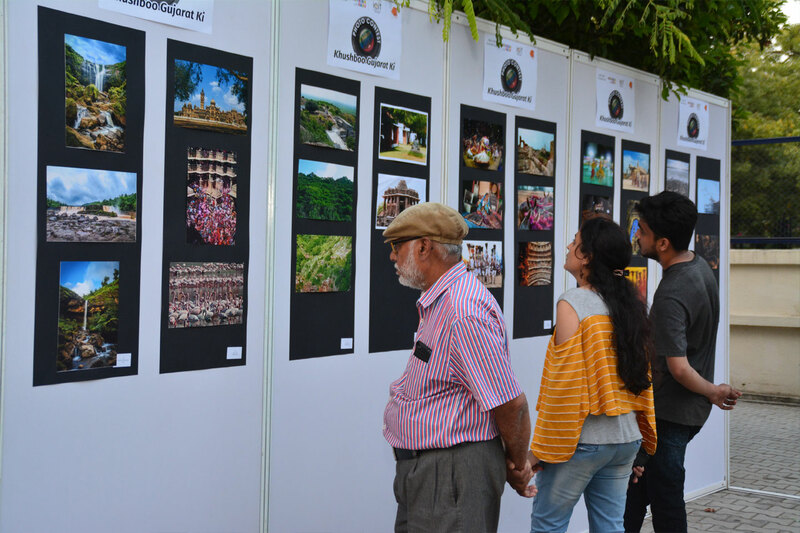 The promotional contest endeavored to encourage and attract photographers of the world to capture diverse tourist destinations of the State. 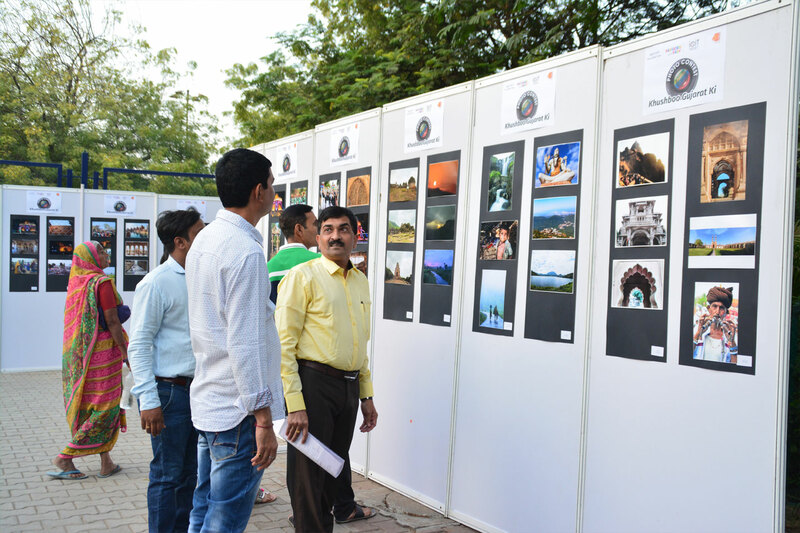 The theme ‘Khushboo Gujarat Ki Photo Contest’, as the name suggested focused on highlighting various tourism spots in Gujarat.